Today we have a new type of inequality. One that is not about the rich and poor, it is about digital and non-digital brands. This inequality is not about the 1%. It’s probably closer to 0.1%. The 0.1% brands can carry a constructive or destructive force. A force that is capable of killing brands in a heartbeat. It can also create new markets. To close this digital gap, brands need to rethink their business by putting digital at the core. There is no middle ground in this new reality. Digital brands know their users and use this information to make recommendations in the right context. 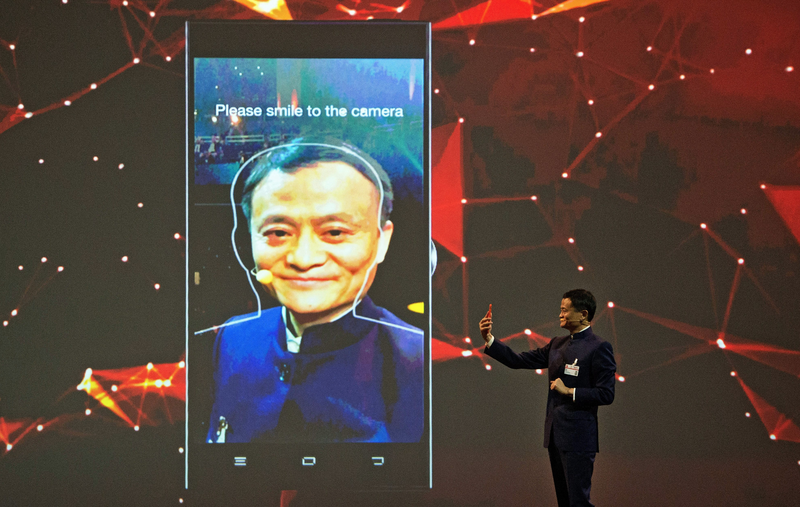 For example, in March 2015, Alibaba CEO Jack Ma demonstrated technology that will allow users to pay 'selfie style' using smartphone face recognition. Unveiled in the US during November 2014, Amazon Echo is an always-on, cloud-connected device that can answer spoken questions, searching the Internet for answers instantly and speaking its replies. It’s also possible to tell Echo to add products to a shopping list, accessible via a companion app, or play music via Bluetooth integration. Digital brands connect their users with a community of like-minded people that share their interests and passions. For example, wework started out as a service that allowed startups and entrepreneurs to rent a very small amount of physical space to use as an office. Over time, they’ve grown to 31 locations across the globe, and a community that now tops 20,000 people. PowerToFly connects companies that are looking to hire tech talent with women anywhere in the world who are qualified for tech positions. Its clients already include big names such as Hearst, BuzzFeed, and RebelMouse. Digital brands are at their users’ fingertips and able to deliver what their customers need in just a few clicks. For example, FreshDirect allows you to shop for groceries anywhere and then delivers right to your door. Abacus is expense reporting made easy through an app on your phone. AirHelp will you get money back when your flight is delayed or cancelled. Digital brands are demolishing old institutions in every aspect of our society from healthcare to education to financial services. They are making retail giants scramble. Just consider the Amazon effect on Borders, Best Buy and Radio Shack. They are coming from a handful of people without constraints, unicorns who can bridge different worlds. And they are creating immense wealth in the process. An unprecedented number of startups, easily 25 and possibly exceeding 40, are valued today at $1 billion or more, according to a recent NY Times article. To survive this new reality, a brand needs to put digital at the core of its people, process and technology to deliver services that are smart, connected and convenient.